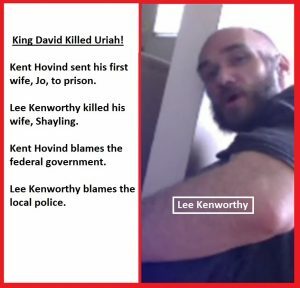 Shara Michelle & Lee Kenworthy – Fake News – Kent Hovind v. Robert Baty – The Great Debates! There are over 1,200 comments in that thread, according to FaceBook, so take you time if you are interested. 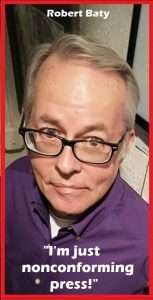 For purposes of this article, I have copied and posted below some of the discussion that relates to me and my coverage of the Lee Kenworthy story. Sharon/Shara has me blocked so that I cannot respond directly on her page, and she has refused to come out and “face me” to discuss areas of mutual interest on which we disagree. Shara, you need to come out, come clean, and face me, keyboard to keyboard, to discuss important public issues of mutual interest regarding the Lee Kenworthy case. Shara, let’s get those negotiations started. After this article was published, and Shara became aware of it, there was some discussion of it at her place. This is just one of many more posts in that thread, referenced above, at Shara’s place.